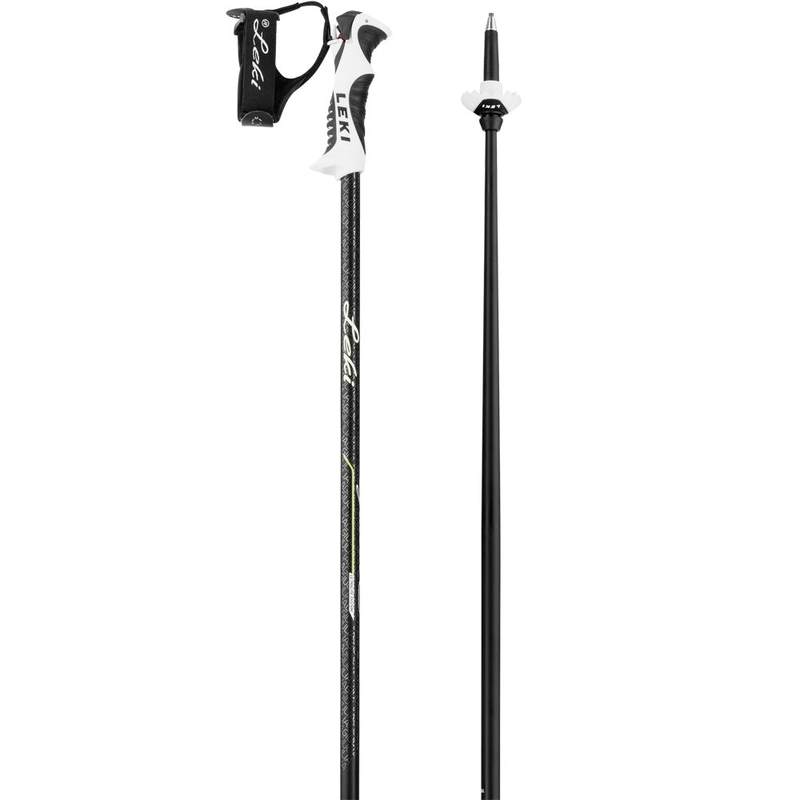 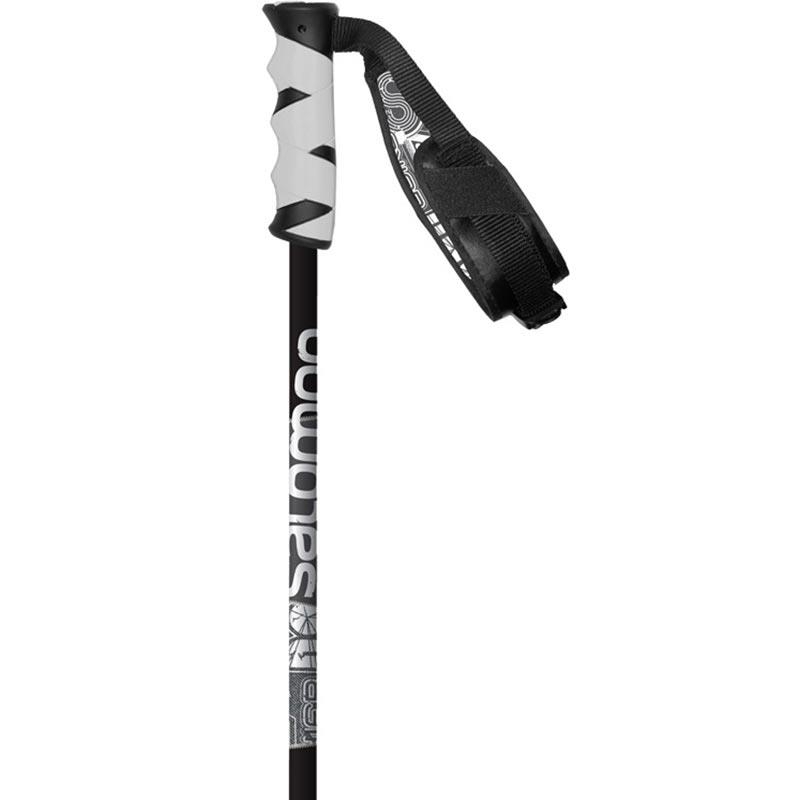 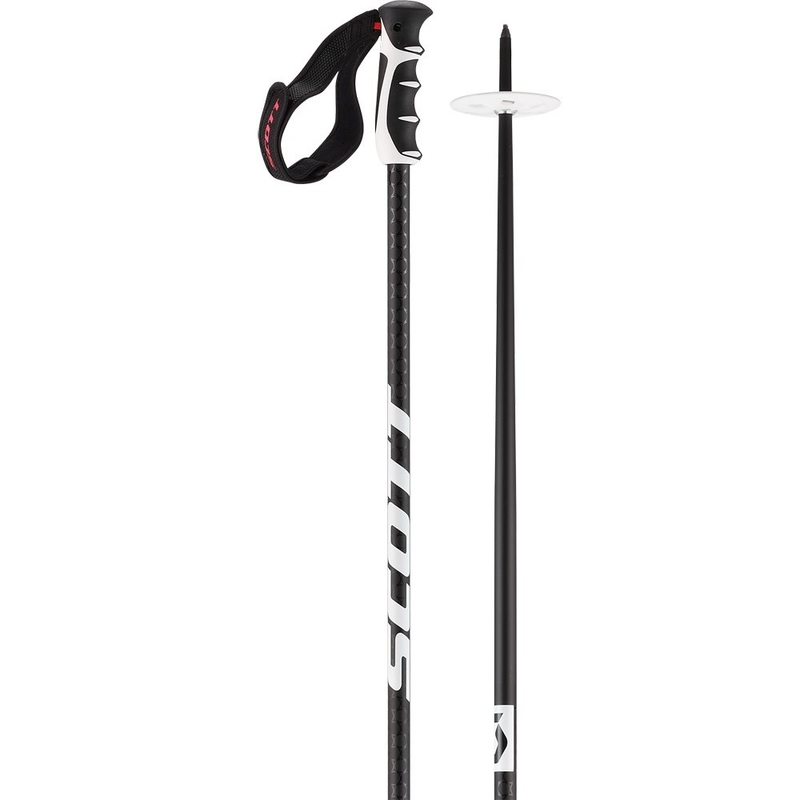 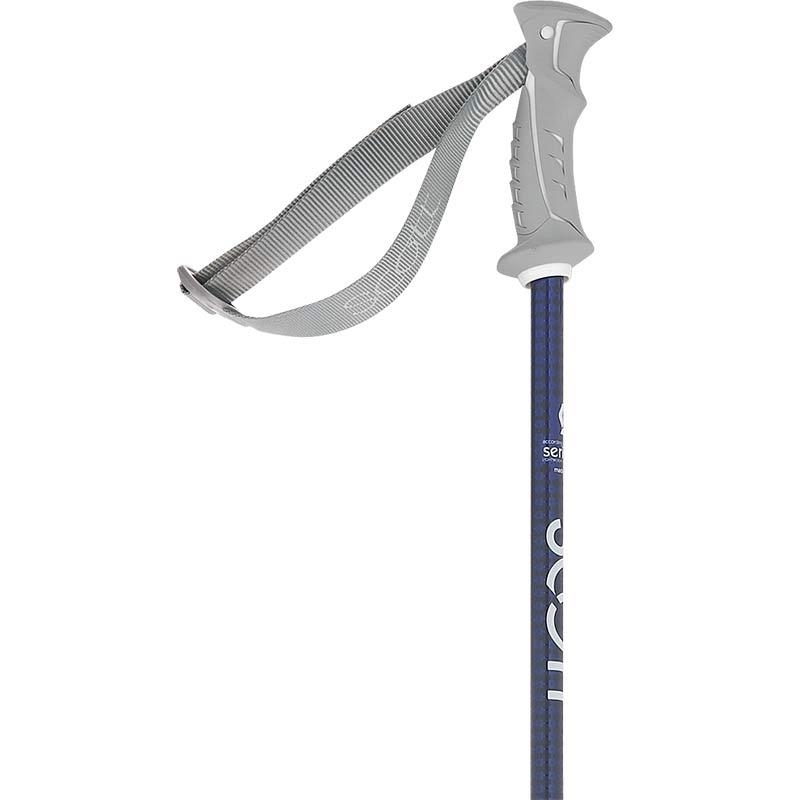 This Scott Team Issue Ski Pole in black is made with aluminium alloy. 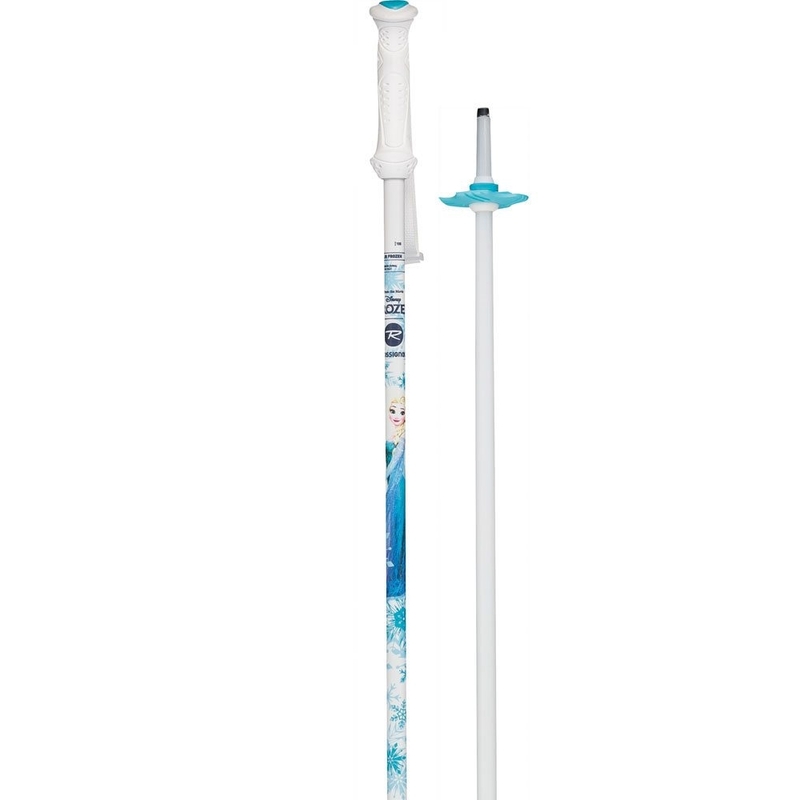 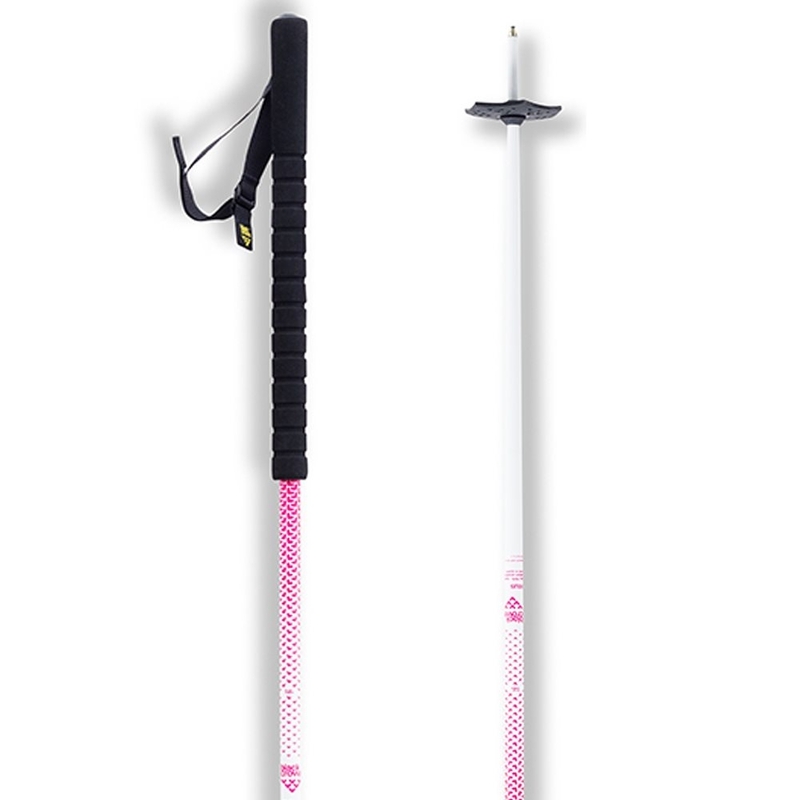 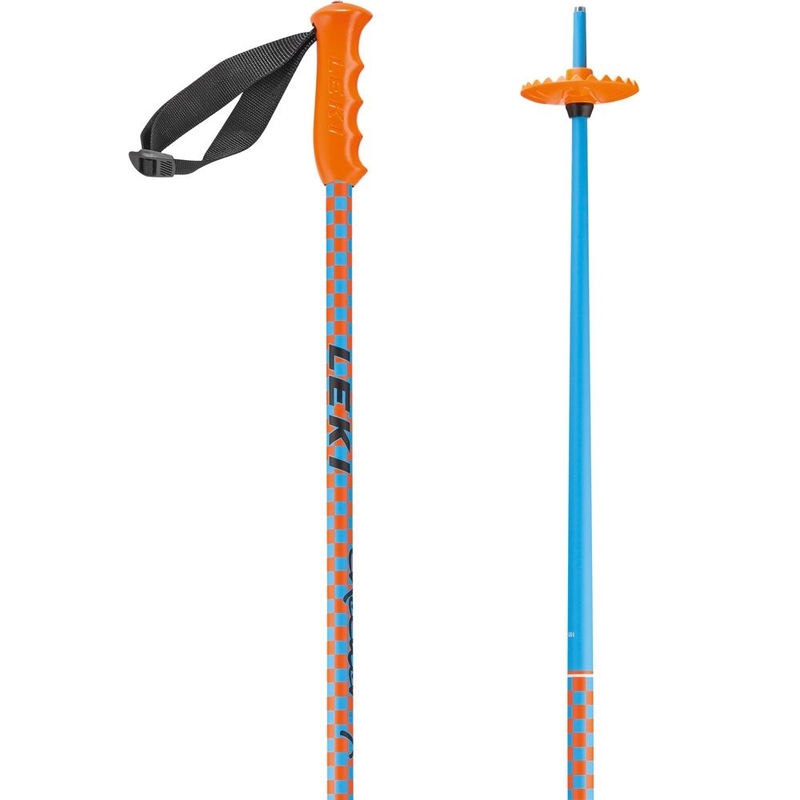 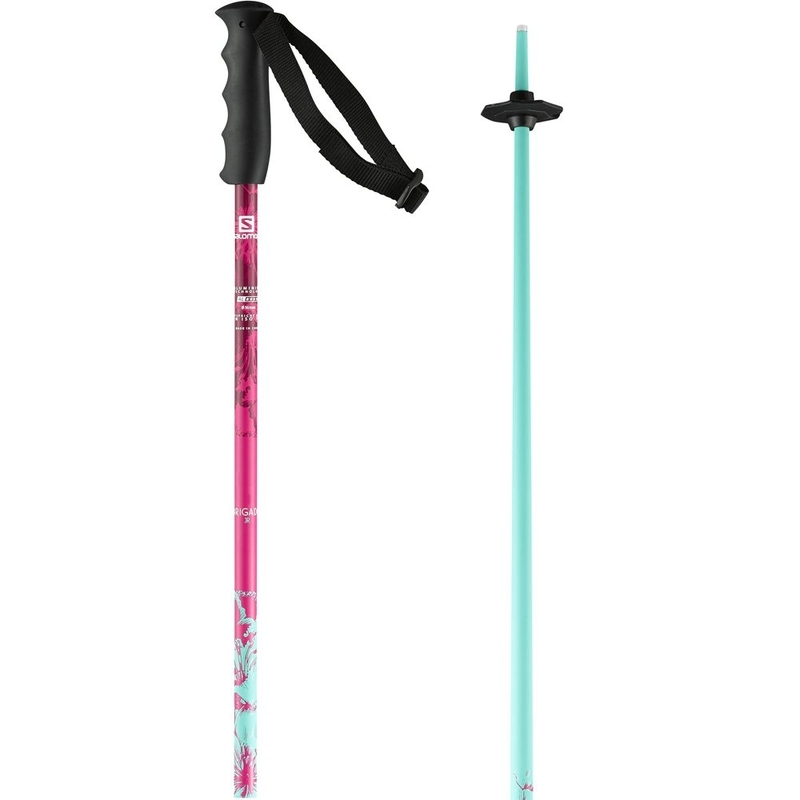 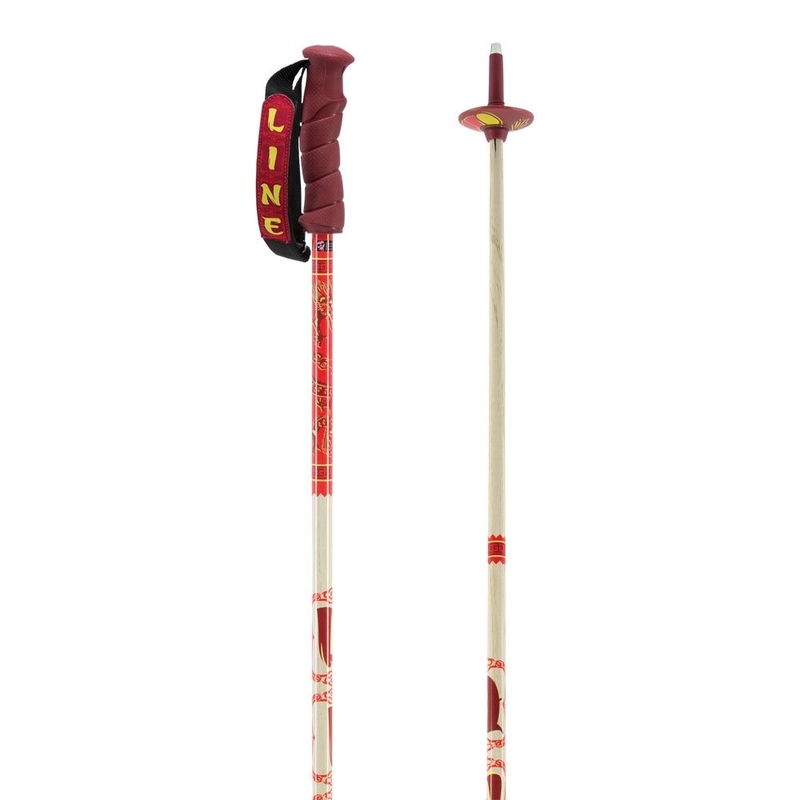 This pole features a notch hand grip alongside a strap with a release system to prevent injury. 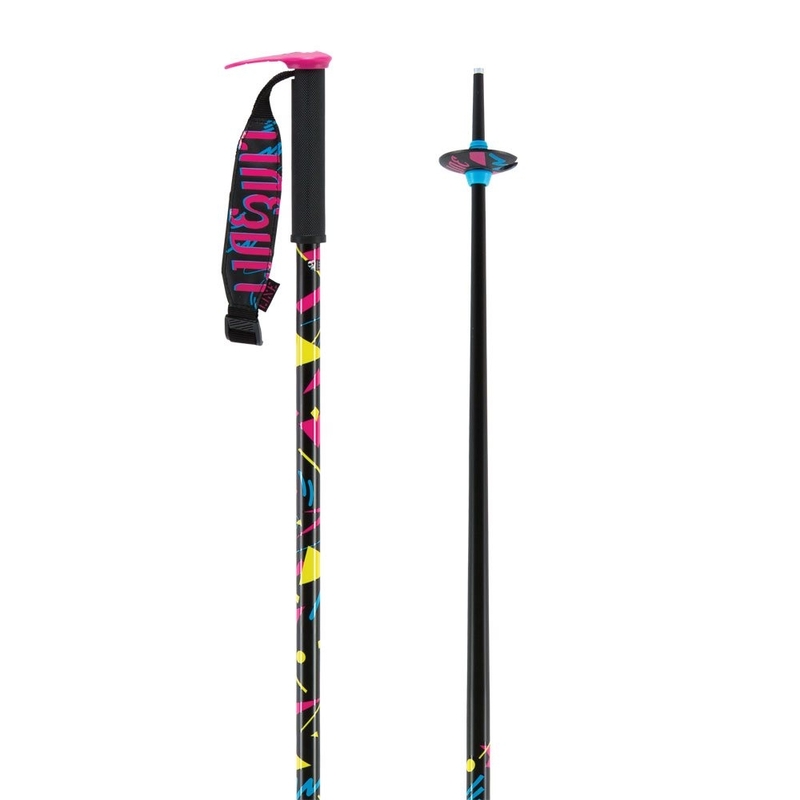 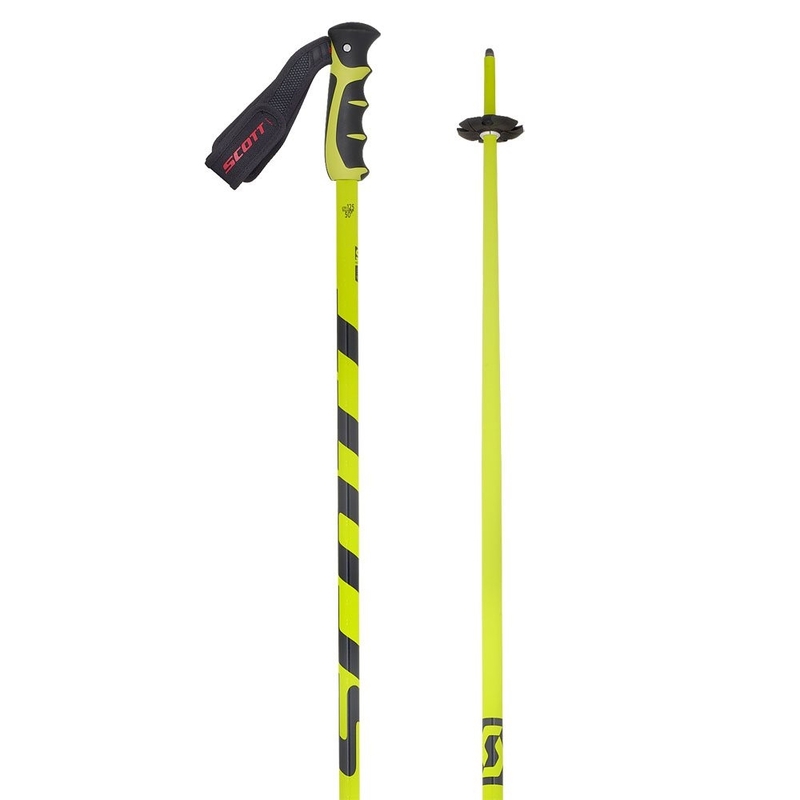 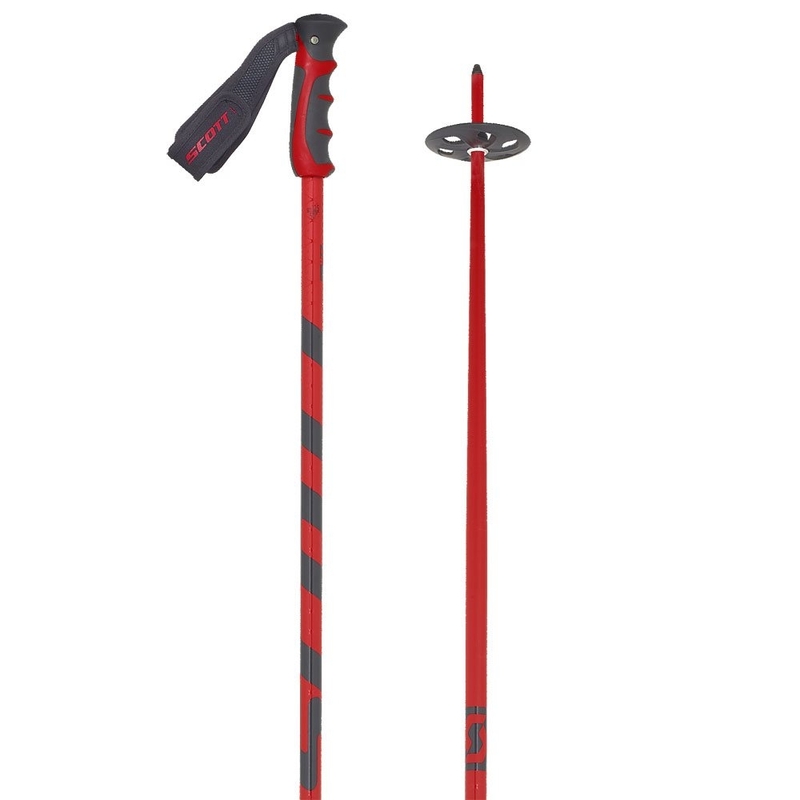 The Scott Team Issue Ski Pole 2017 is tried and tested with the Scott athletes and features an S4 shaft which undergoes an electro-static paint process for a durable clean finish along with being constructed from aircraft grade aluminum. 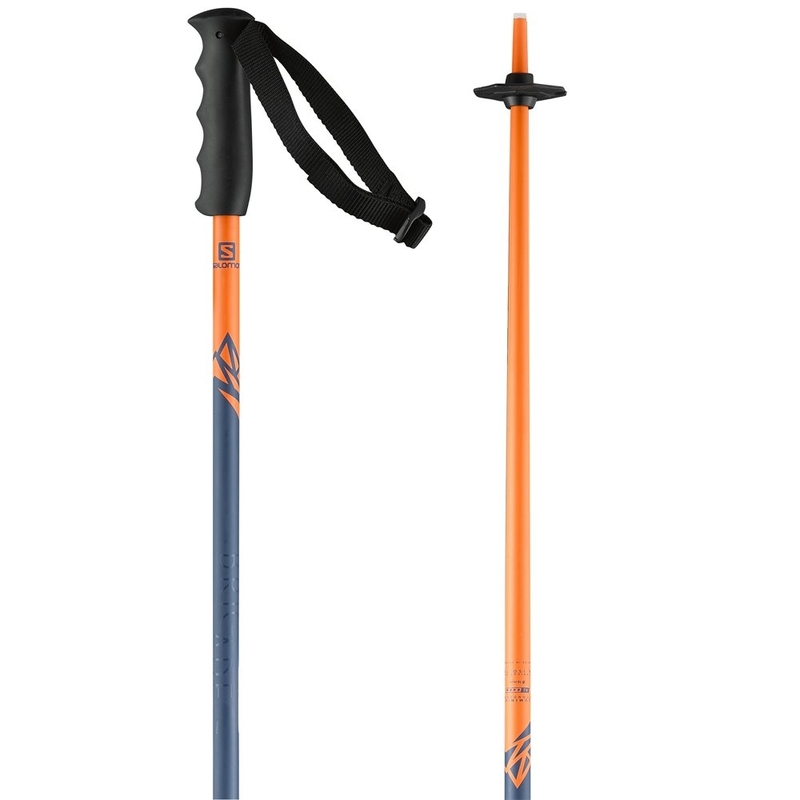 It also features Scott’s Strap Release System (S.R.S) which detaches the strap from the rest of the pole in sketchy situations to prevent injury.